Safe Fast Move to Another City: A checklist of how to plan your next relocation. Image via social media. Safe Fast Move to Another City: A checklist of how to plan your next relocation. Avoiding common mistakes and planning all the necessary steps. Is it time to change your residence or city? Then you should get ready for just everything. Relocation is always associated with a certain amount of stress, even if this event is long-awaited and desired. To avoid all of the possible issues, it is necessary to plan your move properly, and if you happen to be moving from one coast to the other, it becomes especially important to hire a cross country moving company. 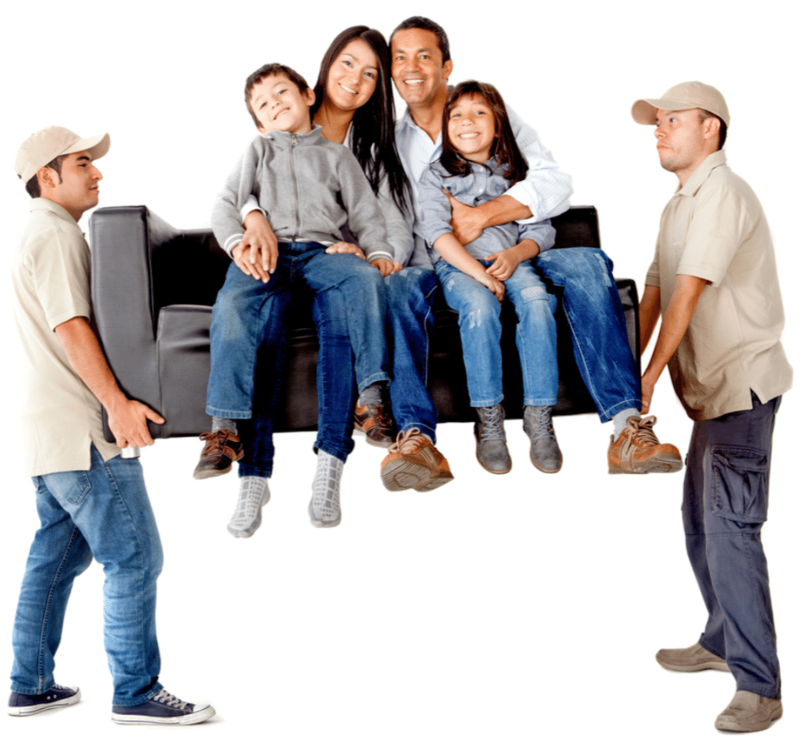 In this post, we have collected several tips that will ease your relocation procedure. When moving to another town, it is necessary not only to correctly assemble and pack all things and furniture but also to think about how and when to transport them. That includes not only furniture, but lighting fixtures and custom made curtains. Fortunately most of these items are dynamic in design, making them an investment worth considering if you are likely to move. In this case, the relocation will be not a problem but an interesting adventure for you. This is especially true if you hire a moving company irvine – a reliable carrier who will take care of everything. Preparation – What to Do First? The most common mistake of movers is to pack things at the very last moment. Of course, it would seem that the packing will not take a lot of time and you will be able to bag everything in a few hours. However, the reality is that even one day is not enough to properly “plan” and tag and bag your belongings. Therefore, it is better to start the preparation in advance. Make sure that the most important things are “in the bag” about a month before the planned move. sell the ​​furniture that you do not want to take with you. Safe Fast Move to Another City: A checklist of how to plan your next relocation. pack all the things you do not need in the near future. disassemble doors and furniture in the kitchen. clean the carpets and wash the curtains not to do that in a new place. do a general cleaning in the new apartment not to waste time on it after moving. A good decision here will be hiring a moving specialist who will estimate the amount of transported property. He will check personal belongings, furniture, heavy household appliances, dishes, décor, and much more and ensure the safety of their transportation. A professional moving company will provide you with all the necessary packaging equipment and materials, a large car to carry everything in one go, and professional carriers who will take care of your belongings. So there will be nothing for you to worry about!